Often find yourself wincing every time you eat ice cream or brush your teeth? 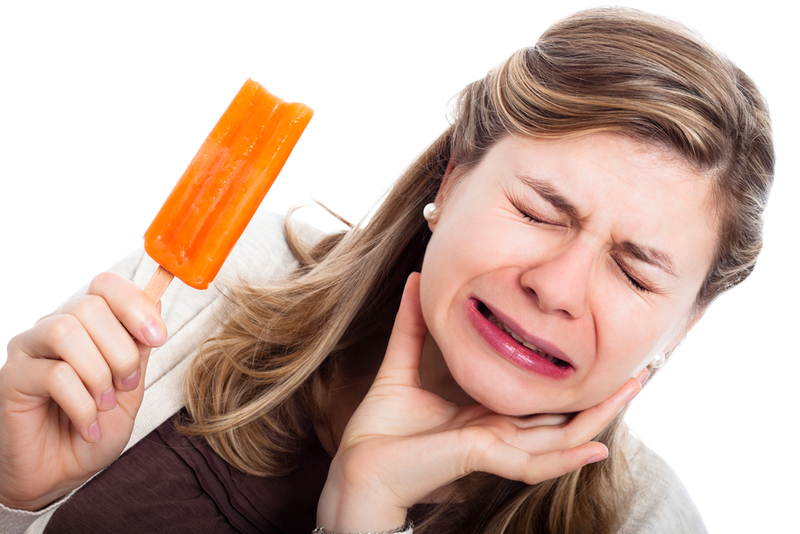 If you do, then you might be suffering from tooth sensitivity. Although worn tooth enamel is what usually causes sensitive teeth, there are still some habits that contribute to this problem. Here, we’ve listed down five of the biggest reasons why you’re possibly suffering from tooth sensitivity. 1. Brushing Your Teeth Too Hard. Brushing your teeth with too much force won’t make them cleaner. In fact, doing so only wears down the protective layers of your teeth, exposing the dentin (middle layer of your tooth) to foods that might trigger short shooting pains. The simplest solution to this is to use a toothbrush with softer bristles and be gentler in brushing your teeth. 2. Grinding Your Teeth. Tooth enamel may be the strongest substance in your body, but that too, wears out every time you grind your teeth out of stress or while sleeping, leaving your dentin exposed. The cure? Ask your dentist to give you a custom-made mouth guard to keep your teeth protected from your grinding tendencies. 3. Performing DIY Teeth Whitening. 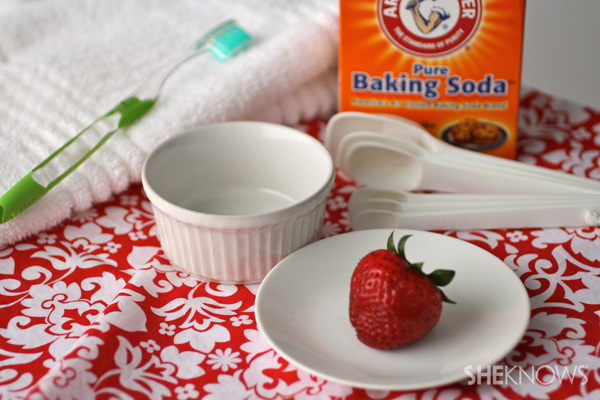 Although it helps in whitening your teeth, using a DIY solution like baking soda only eats away your teeth’s enamel, leaving the dentin and roots of your teeth exposed to the triggers that might cause the shooting pain. So instead of doing a DIY teeth whitening, take some time to visit your dentist and let him handle the procedure. 4. Failing to Thoroughly Clean Your Teeth. The purpose of flossing and brushing your teeth is to remove the excess plaque that forms after your meals. Failing to immediately remove them only allows the bacteria to eat on your enamel protection and cause more damage. To protect yourself from potential damages like pain and tooth decay, immediately brush and floss your teeth right after meals. 5. Consuming Lots of Acidic Food. 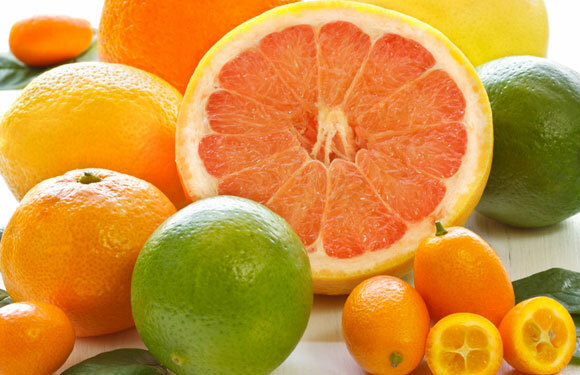 Acidic food and beverage items are among the biggest contributors to sensitive teeth. Not only do they wear down the enamel, they also soften the teeth. So if you’re an avid fan of sodas, orange juice, tomatoes and pickles, ensure that you balance them with calcium-rich foods as calcium helps in restoring the teeth’s strength. Having sensitive teeth can be really frustrating, but by avoiding these habits that cause tooth sensitivity and properly caring for your teeth, you’ll definitely have a better dental health.